Our aesthetics practices are run by residents medical practitioners (Doctors, Surgeons, Dentists in the case of injectables) with the highest level of appropriate training and qualifications in the industry. 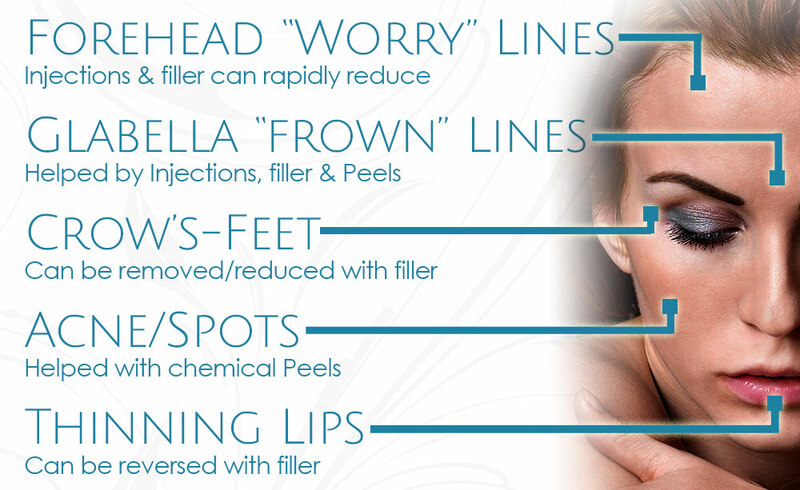 Cambridge Aesthetic treatments include Botox, Peels, Micro-Blading and more expert clinic procedures to be offered. Qi Spa puts superior standards and continual training at the forefront of everything. Our award winning management team ensure safety and quality are paramount.